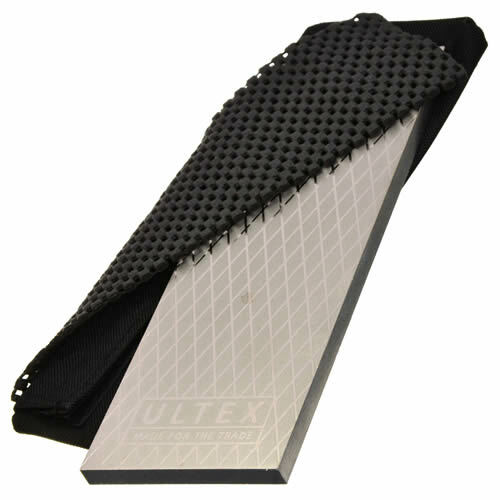 8" x 3" Diamond Sharpening Stone: Medium 600 grit/Fine 1000 grit with innovative cleaning channels and full diamond coating. 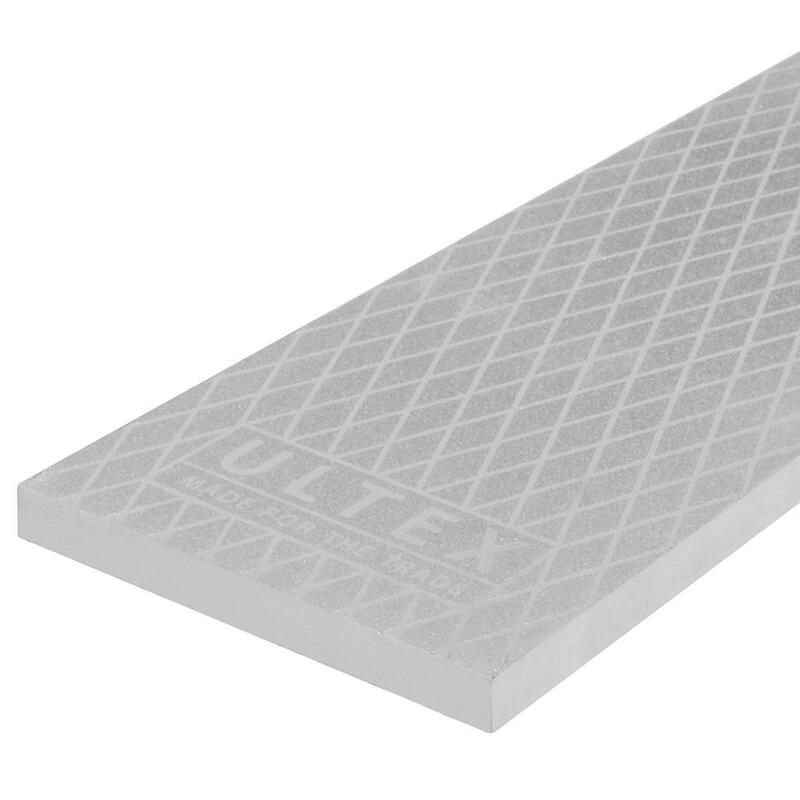 Perfectly flat surfaces ideal for flattening chisel & plane iron blades. 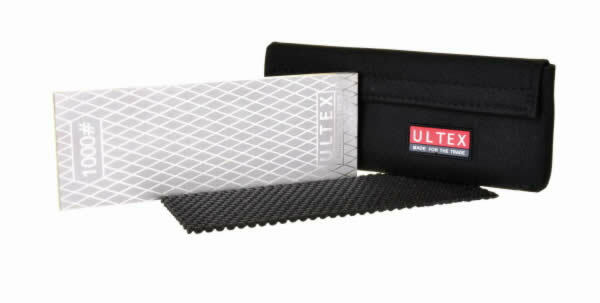 Includes storage pouch and non-slip mat. 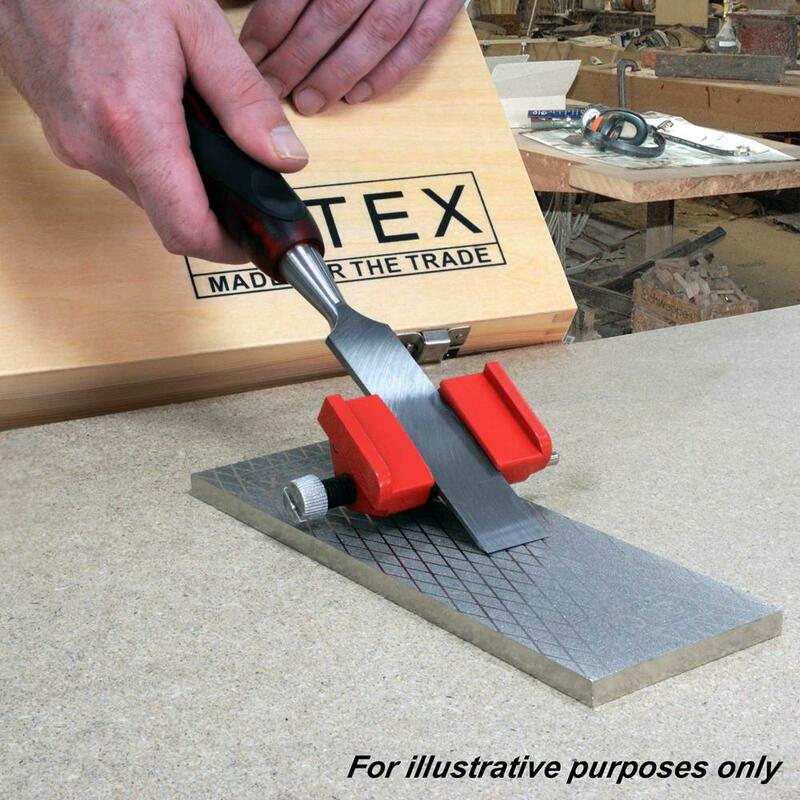 "I've only just got it but I've just done 10 chisels and a plane iron. They've came out like samurai a swords so I'm happy. I"